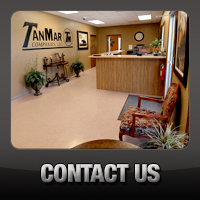 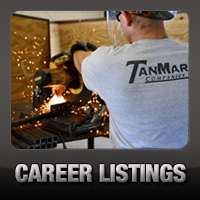 Water Transfer: Support Equipment - TanMar Companies, LLC. 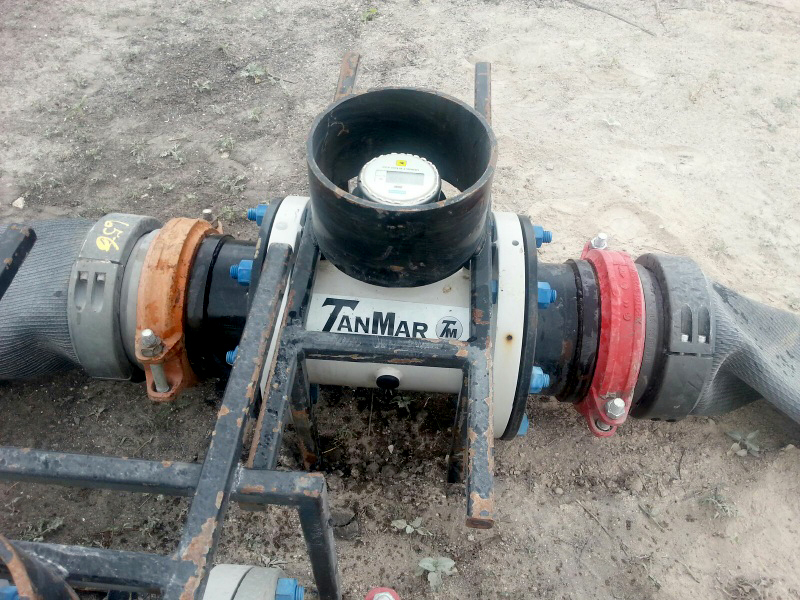 TanMar has a variety of road crossings available to accommodate a number of different water transfer layouts, giving us the capabilities to adequately pump water to a desired location while keeping all in-line roadways passable. 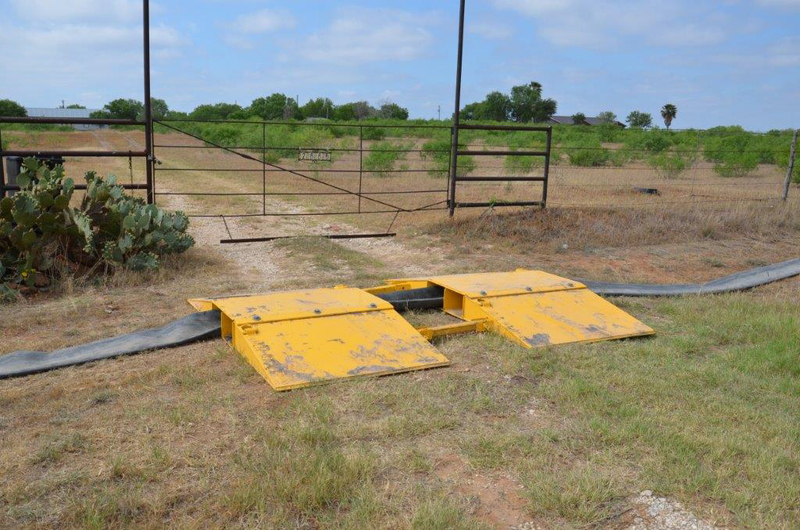 Our 12’, 16’, and 20’ road crossings come both in single line and double line options and can be used for many types of applications. 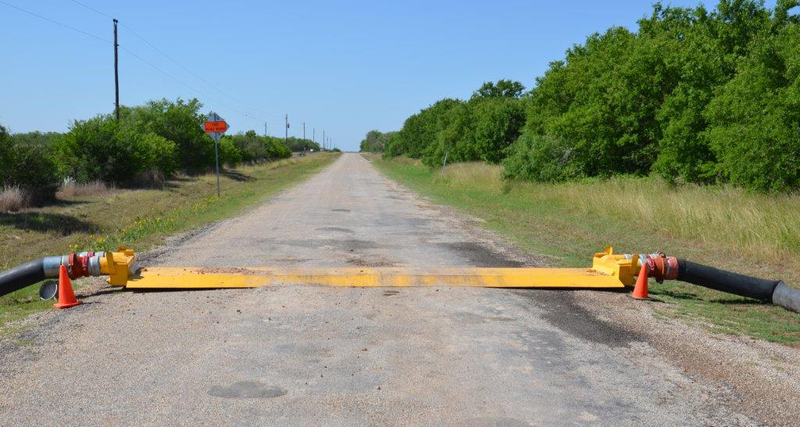 Though some of these are specifically built for the use with lay flat hose, the majority of our road crossings have the versatility to be used with either pipe or hose. 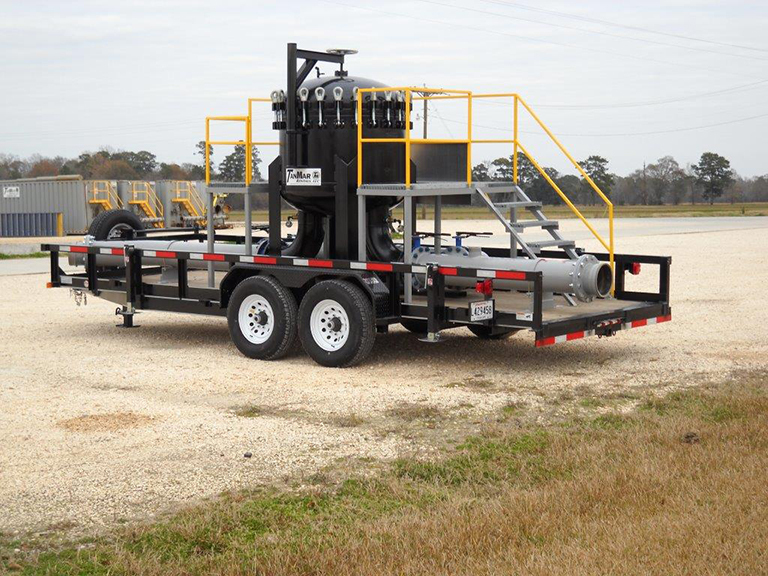 Our trailer mounted high volume filtration units give us the capabilities to extract water from nearly any source and, through the use of a series of sock filters, can deliver water to a frac site filtered down to the number of microns requested by the customer. 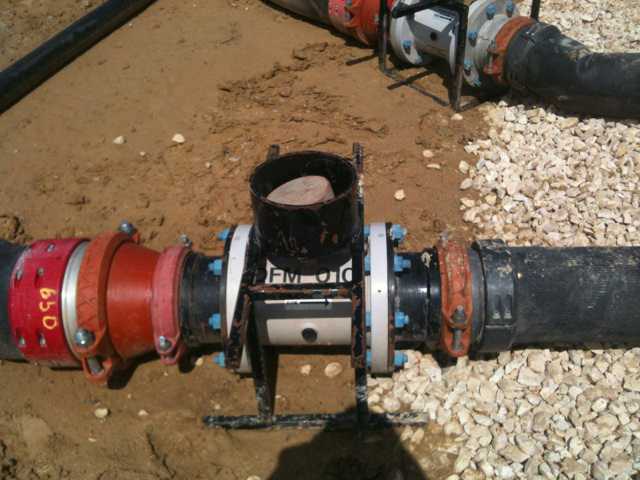 Depending on the water source and the microns required, the sock filters can easily be changed out as often as needed to maintain the specified clarity of water through the duration of the job. 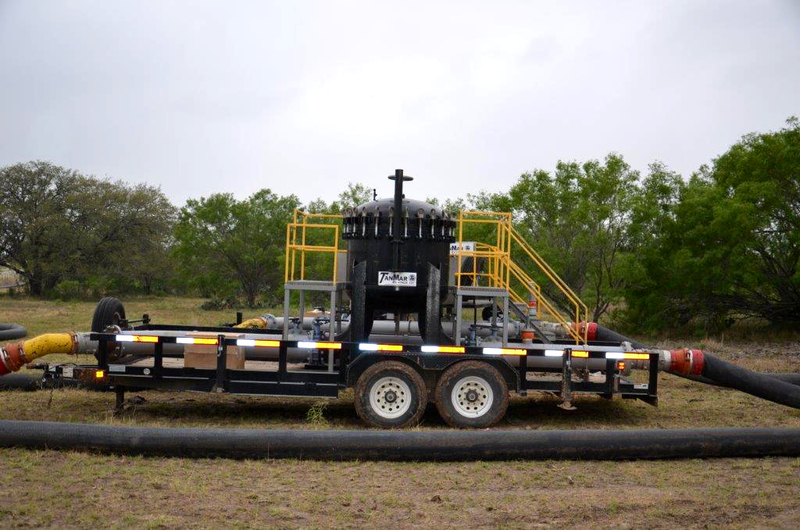 These also come equipped with a by-pass manifold so that water can be pumped around the vessel without being filtered as well as a pressure relief valve to maintain the safety of our employees. 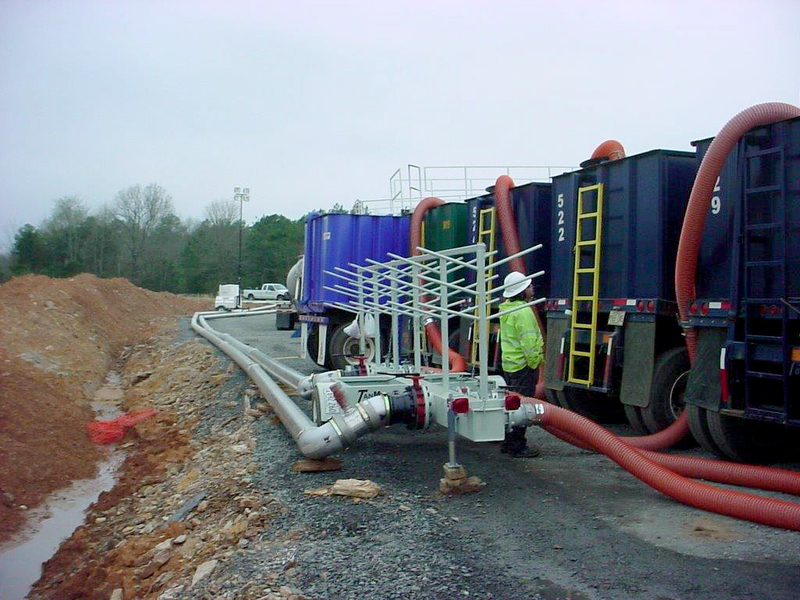 Our distribution manifolds play an extremely important role in the water transfer process. 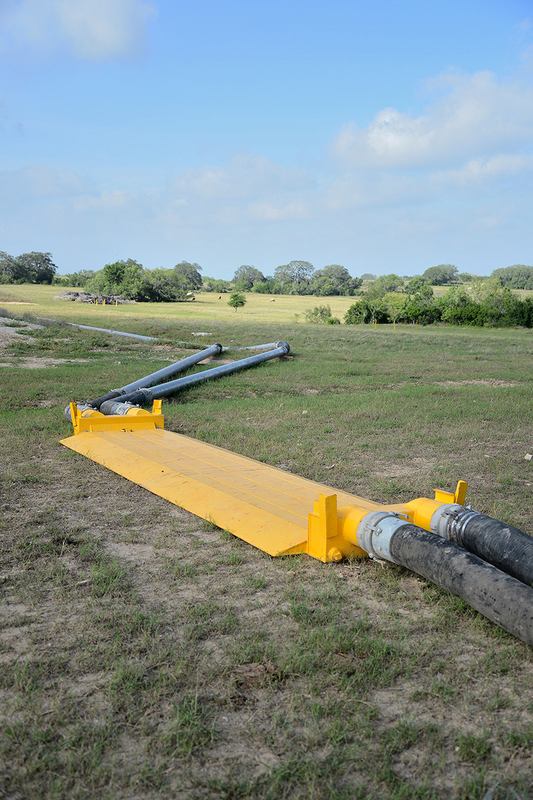 These are placed behind the “working tanks” on the back of a frac location and used to distribute water as needed to multiple tanks at the same time. 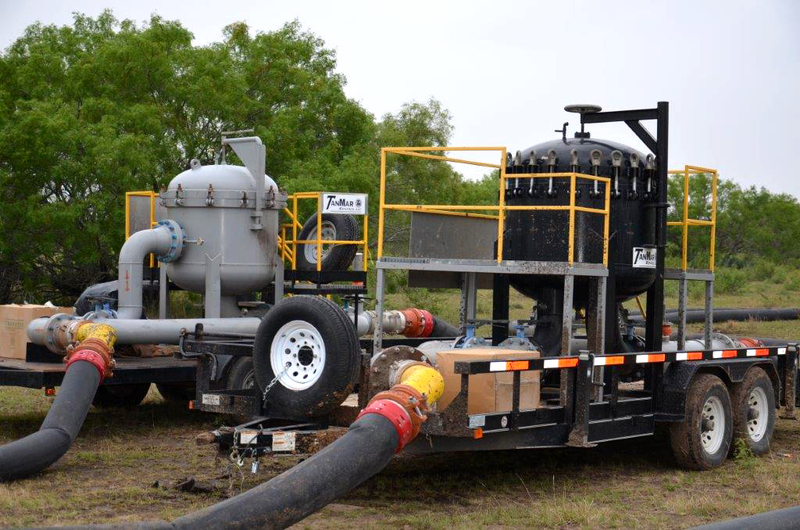 Each line coming from the manifold has its own valve so that our employees can continuously adjust the amount of water flowing to each tank to ensure that just the right amount of water is ready to be used at all times. 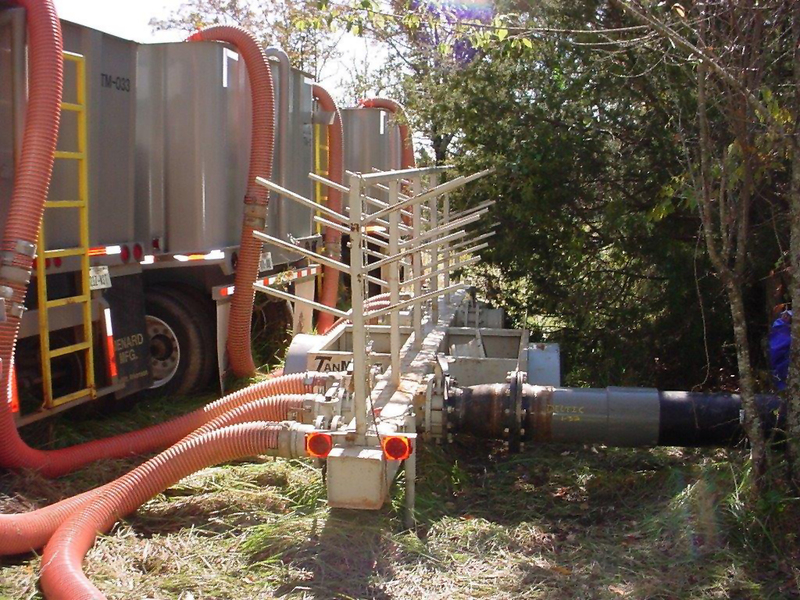 Flow meters are imperative to not only make sure that we are delivering water at the specified flow rate, but also to accurately account for the amount of water being taken out of a water source. 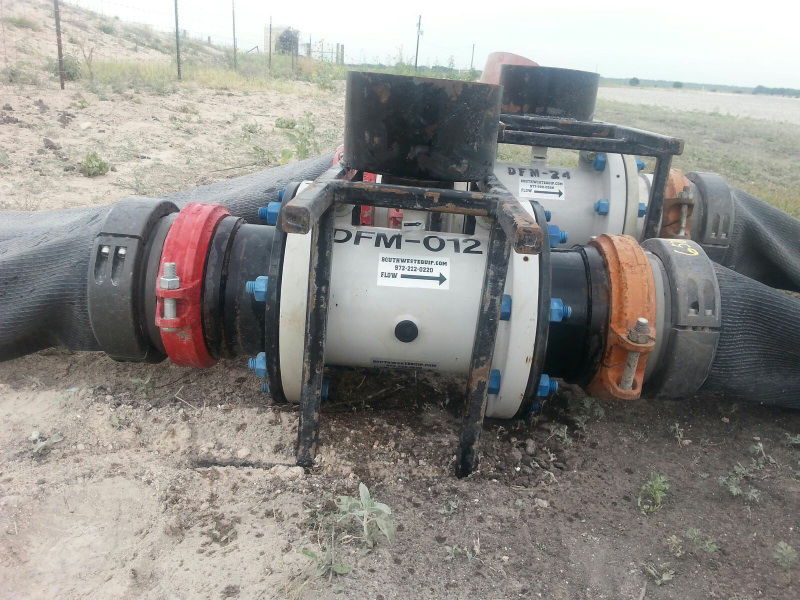 Our operators will depend on these flow meters to monitor the progress of how the water is flowing down the line and can detect any issues with the flow rate before it becomes a problem for the customer. 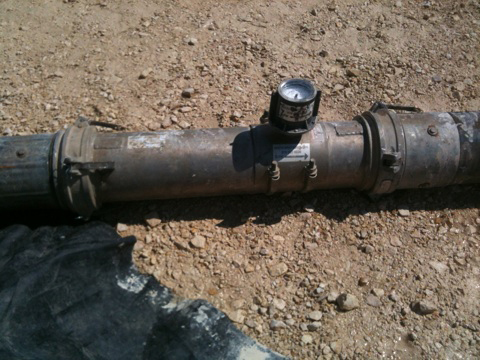 They will record the beginning and ending meter readings to report to the customer in order for them to maintain accuracy of their water usage.